As pet lovers, we understand what an agonizing decision it is to euthanize a beloved part of the family. If this is a decision you are considering, know that we are available to you for any questions or concerns. Pets may be sedated prior to euthanasia, if it will ensure a more peaceful experience for them. You are encouraged to be present for as much of the euthanasia as you are comfortable with, this is different for everybody. 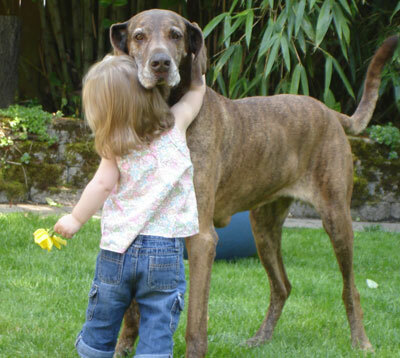 Know that we treat your pets as we would want our own treated, with the love and respect they deserve. We have a local service available to handle remains, and fully trust their respect and after care of your pets. If you are more comfortable having your pet euthanized in your home, this is a service we may be able to provide to already established clients who live locally. There are several Veterinarians who will arrange travel to the entire metro area, and specialize in home euthanasia services.